Sneak.a.vore (-vores, -voring, -vored) 1. A locavore who sleeps on the job while pretending to work. 2. Pretending to be productive while completely wasting time. Thanks to Mom’s informative post exposing Slackavore behavior in natural environments (here), I have developed a certain following of like-minded individuals who want to learn my secrets. Pay close attention because this one is a dandy. Observe the photograph below. At first glance, everything looks fine. 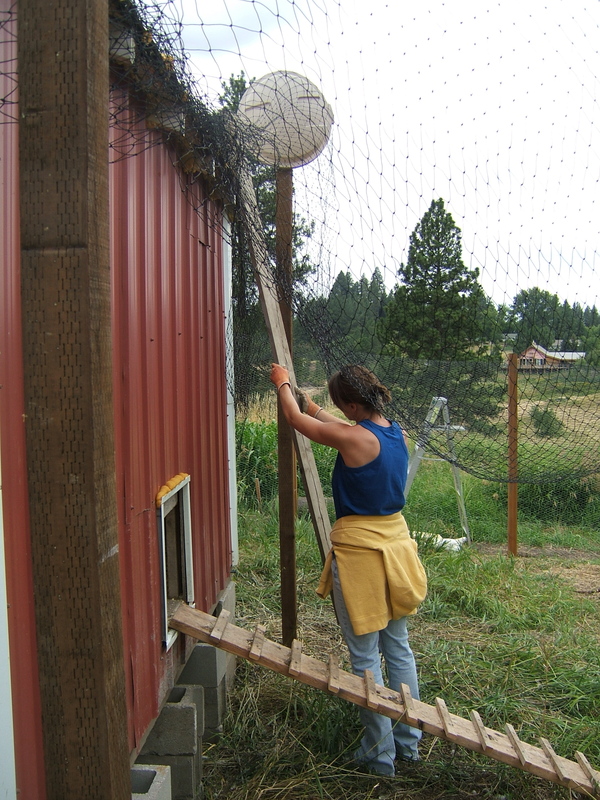 I am obviously being a helpful and productive member of the “team,” doing my part from below while Dad is up above, probably about to plummet to his death from on top of the chicken house. But on closer inspection we realize that I am actually… sleeping! Yes friends, this is how I get all that much-needed beauty sleep. You can tell that I’m sleeping by the way my head is limply sagging to the side, but only if you know what to look for. 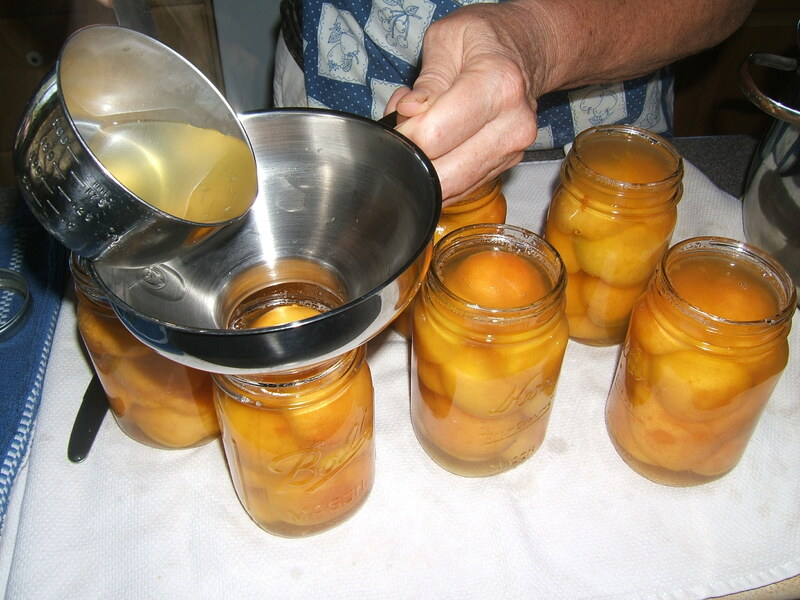 We’re doing all our canning with honey this year, since obviously sugar can’t be obtained locally. 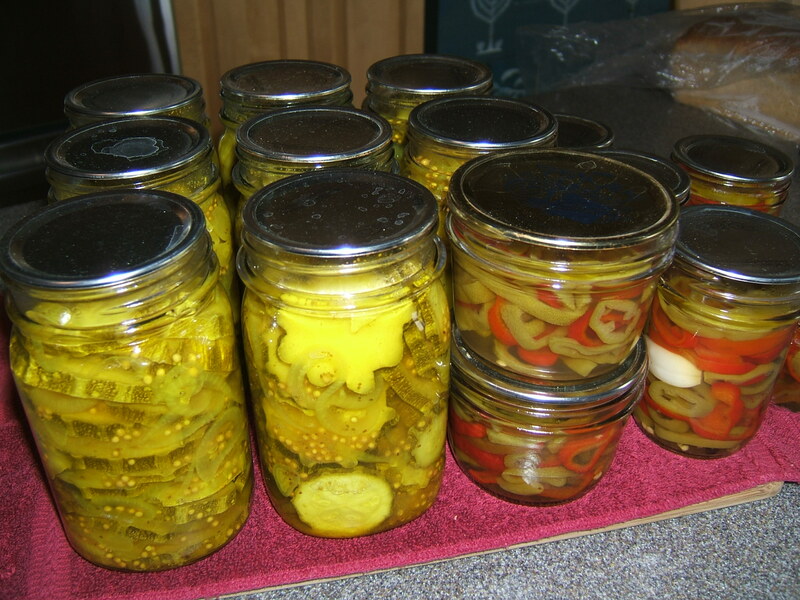 It’s great for virtually everything- the only problem area seems to be jam but we’ve managed. Our friend in Portland sent us a book called “You Can Can With Honey,” which has been helpful. 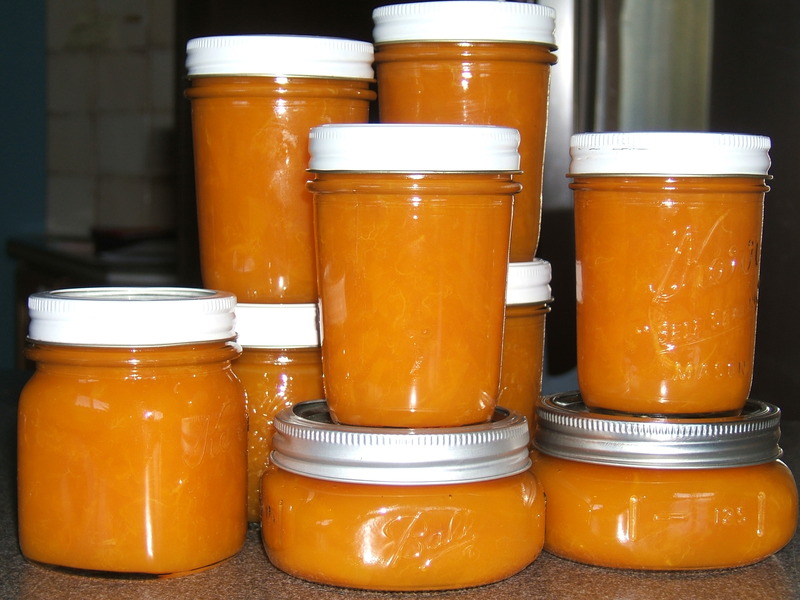 Apricot jam with Grand Marnier. 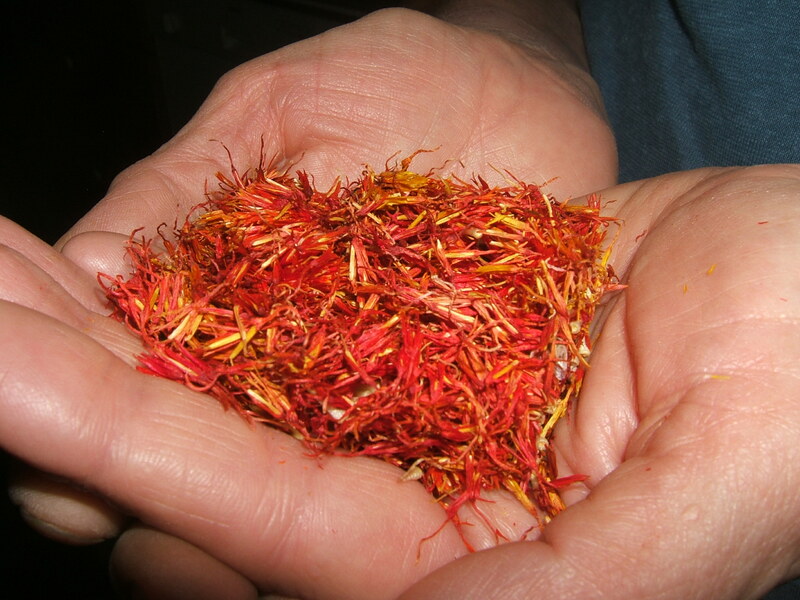 Is the Grand Marnier a bit of a cheat? Yes. Do we care? No, we do not care at all. Pears Porto! Half-pears cooked and packed in syrup with port. 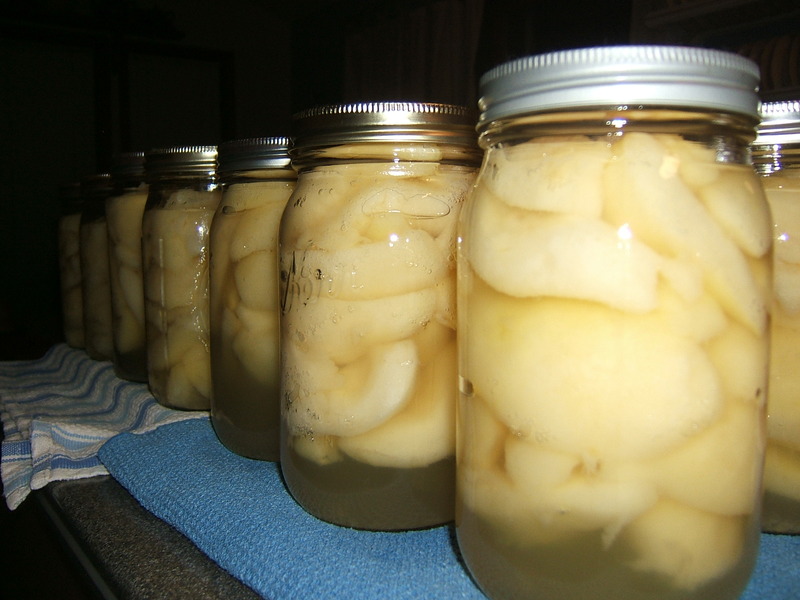 We did a bunch of plain old canned pears and these things are pretty labor intensive. Dad picked all the pears... 120 lbs. I think it was, lol. We did Wave and Amy's too so we don't have to eat them all ourselves. 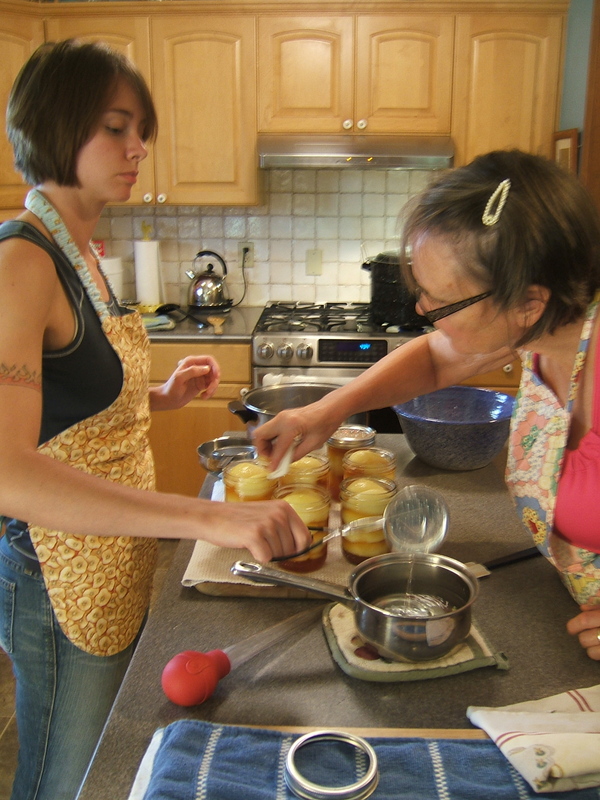 We also made pear butter but I don't have a picture of that. 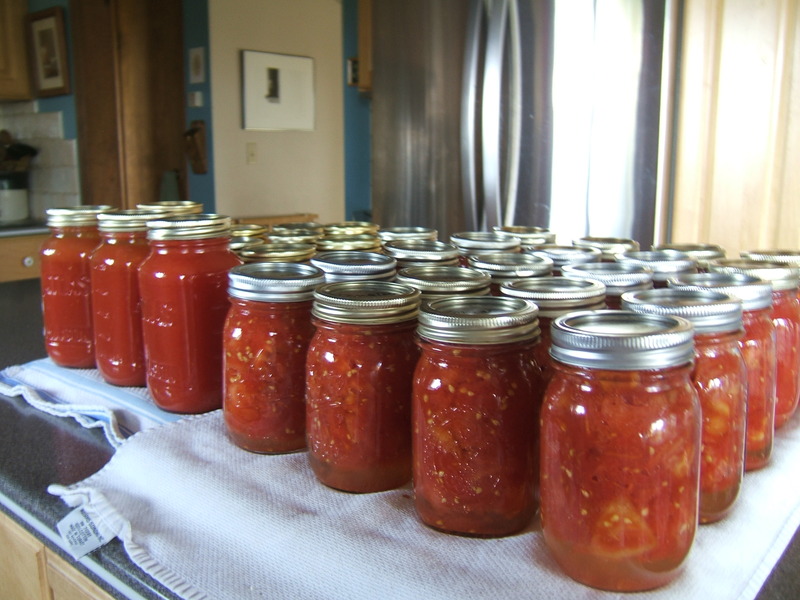 Chopped tomatoes and tomato juice- we also did ketchup, tomato sauce and salsa. 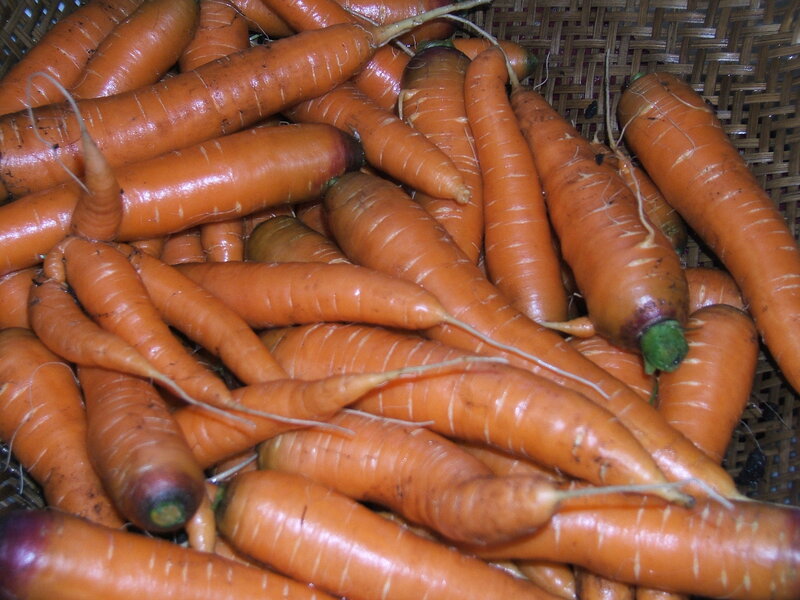 Does this look like anything you want to eat? No? Good, more for us! 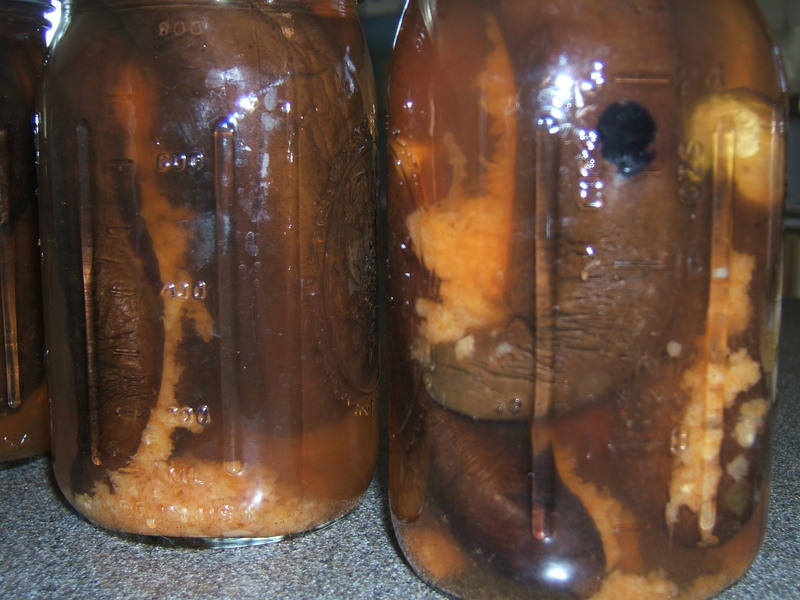 It looks like rotten sea cucumbers but it's actually a Lebanese recipe for garlic-stuffed pickled eggplant. 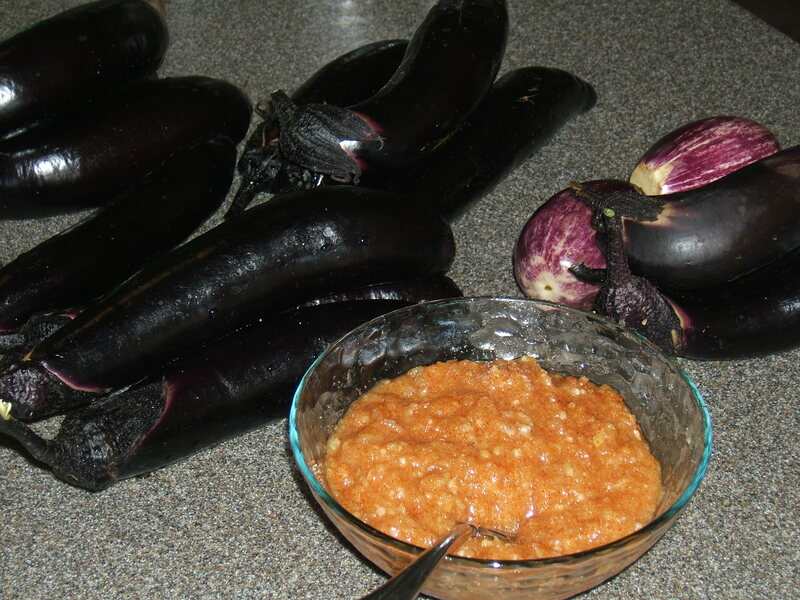 You just slit the eggplant down the middle, stuff it with crushed garlic, cayenne and salt and pack it in brine. These babies are pretty strong so Mom had a great idea and chopped them up for tapenade. We mixed that with some fromage blanc and used it as dip, which was very popular. Dear readers, so sorry to have neglected you. Things have been crazy busy around here. I’m posting some pictures from the last month or two so you can get the locavore fix I know you all so desperately crave. 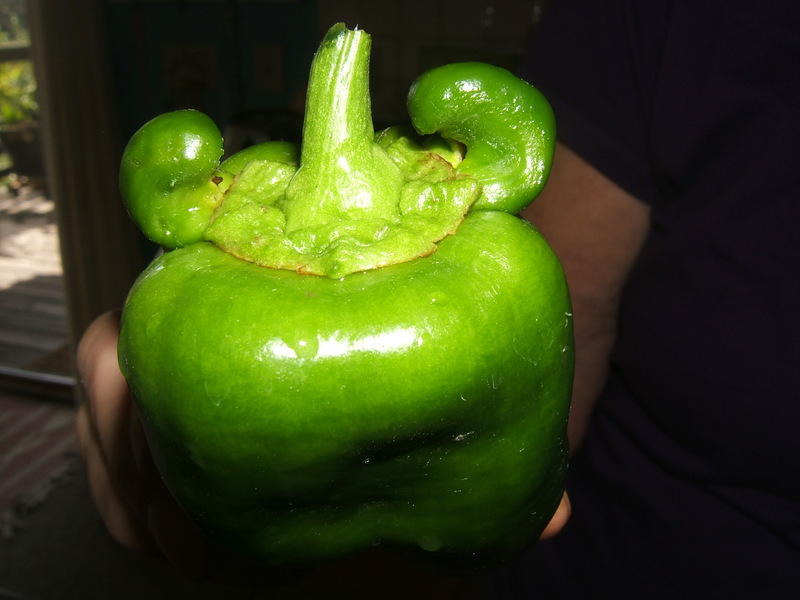 First off, we grew an evil pepper this year. By accident, of course. 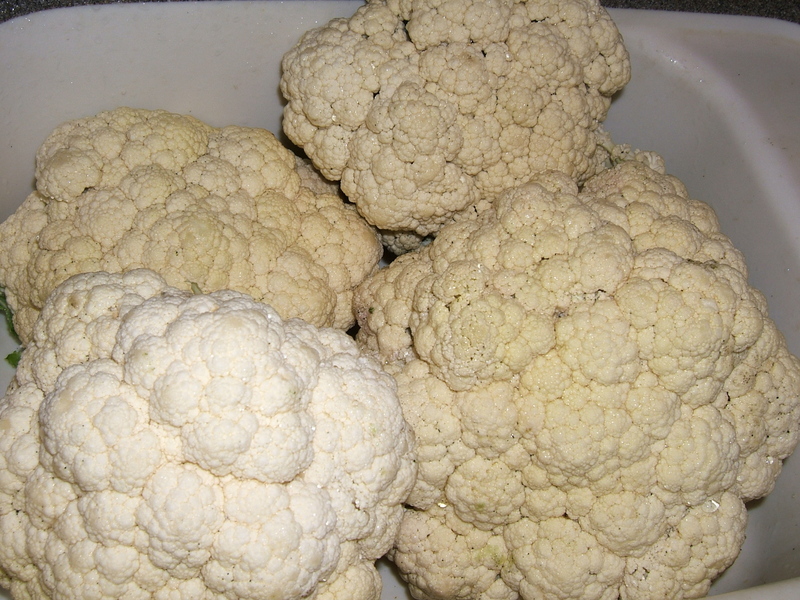 Cauliflower did okay this year. 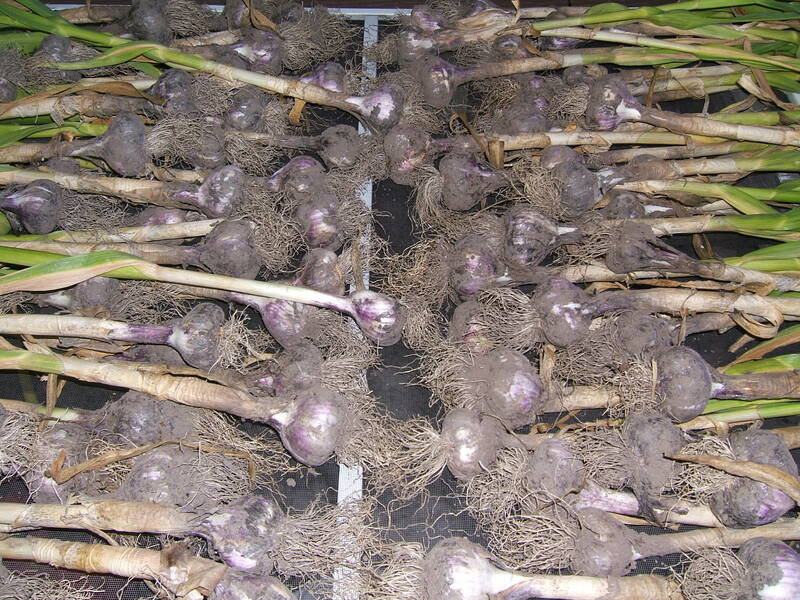 Good year for garlic as well. 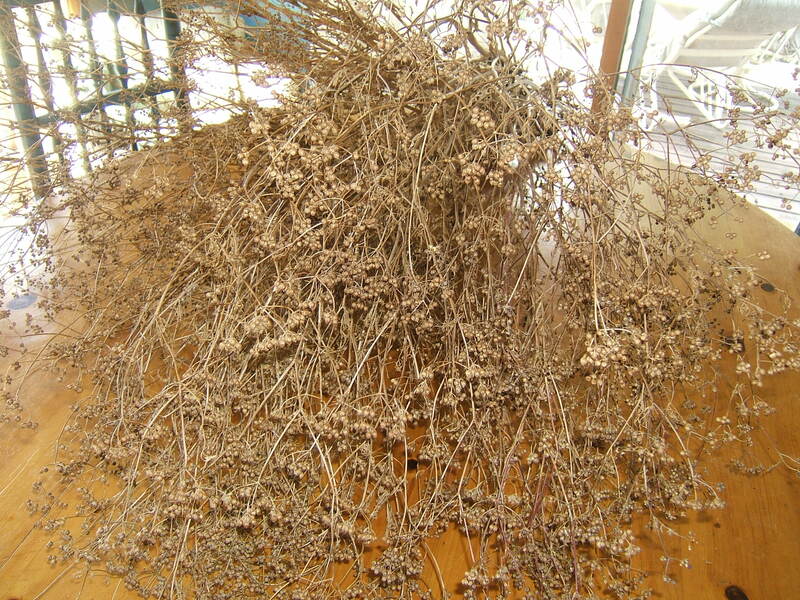 Coriander (cilantro). 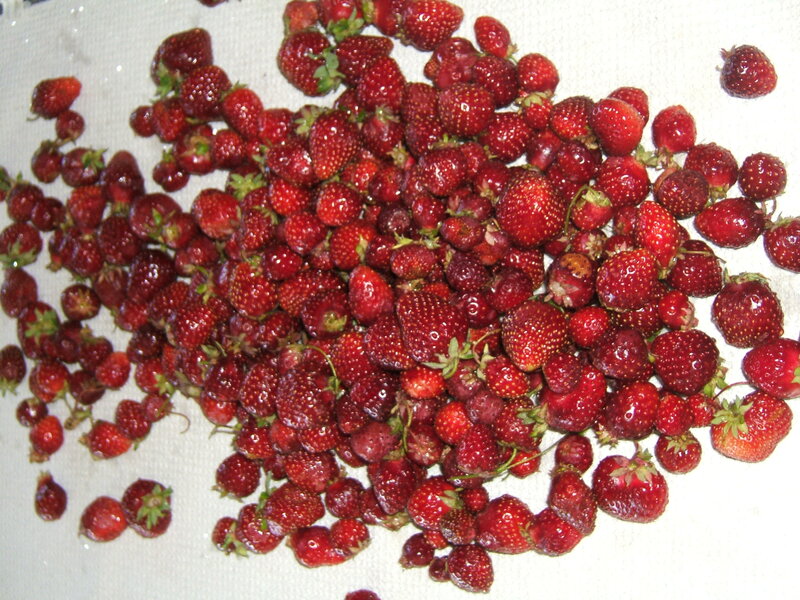 These little puppies were not real fun to harvest but Aunt Celesta came through for us! 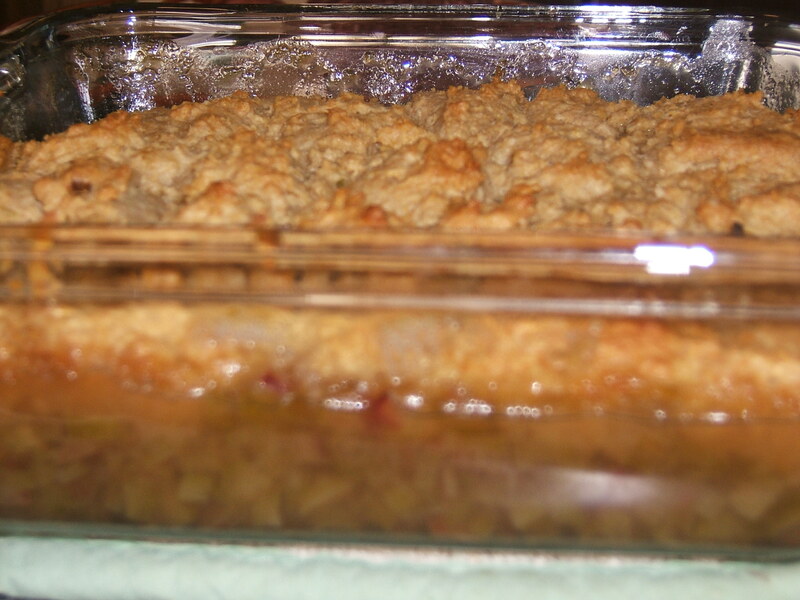 Rhubarb cobbler, probably one of my favorite things on the planet. Right up there with worn out jeans and pencil erasers. 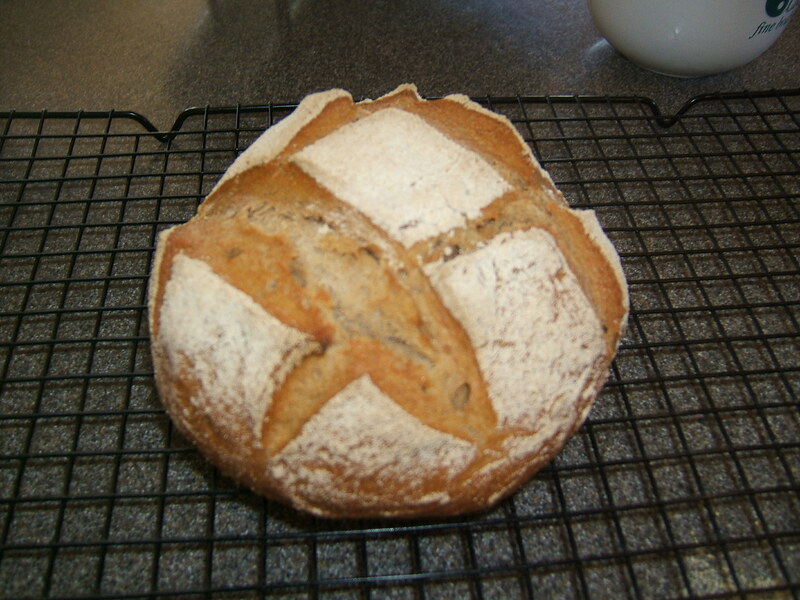 Our friend and neighbor Ann loaned us a great book called "Artisan Bread in 5 Minutes a Day." You just make a big batch of this spongy dough, leave it in the fridge, and pull out a chunk and bake it whenever you want. If it sounds awesome, that's because it is. 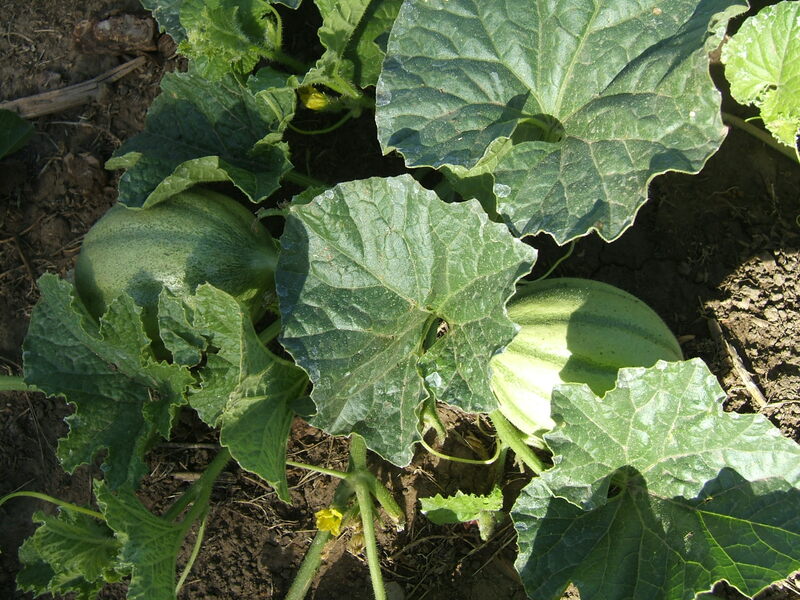 We have several of these little melons and they have grown some since this photo. Hope they get ripe. 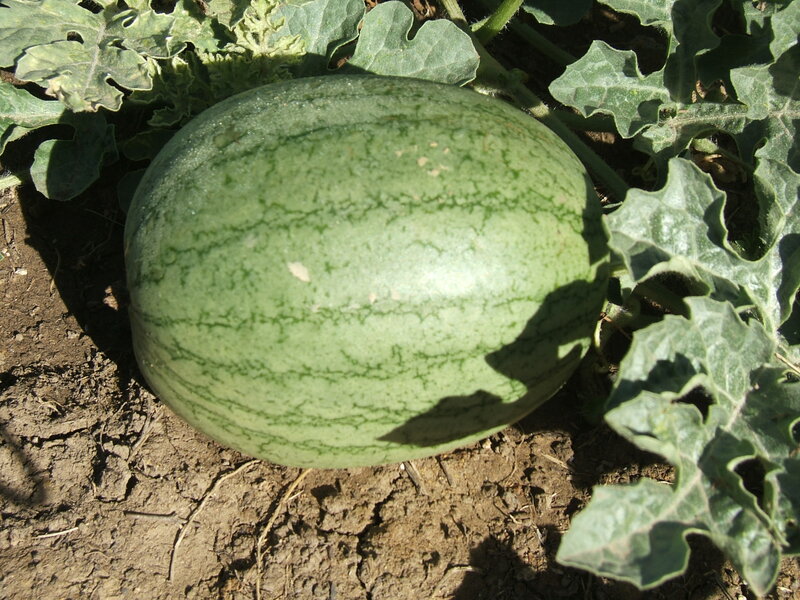 This watermelon has grown as well. Looking pretty good.